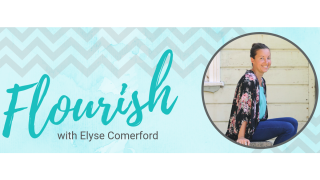 Elyse Comerford is an Integrative Nutritionist and Certiﬁed GAPS (Gut & Psychology/Physiology Syndrome) Practitioner, Keynote Speaker, Mentor, and most importantly, Mum to Dylan. 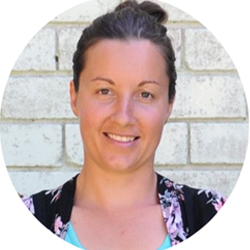 Elyse is also the founder of Microbiome store – your one-stop-shop for gut health and GAPS supplies in Australia. Elyse’s primary focus for the past few years has been in private practice, helping hundreds of families overcome a whole host of health issues through the implementation of the GAPS protocol. This has become Elyse’s specialty and has led her to work with families all over the world. It has been a culmination of her education and experience in Nutrition, but most importantly her experience with her own healing journey. It is this experience that has driven her passion to empower as many people as possible with the key to their own health. Elyse’s approach is based on taking the normal “guilt, blame, shame and deprivation” approach and completely turning it on its head, focussing instead on healing, nourishing, and listening to the body. 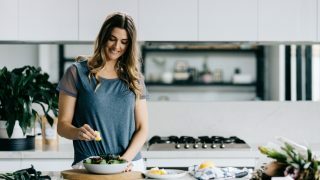 You may recognize Elyse from Jo Whitton and Fouad Kassab’s Quirky Cooking for Gut Health Program where she is the resident Practitioner or A Quirky Journey Podcast where she is a regular guest. 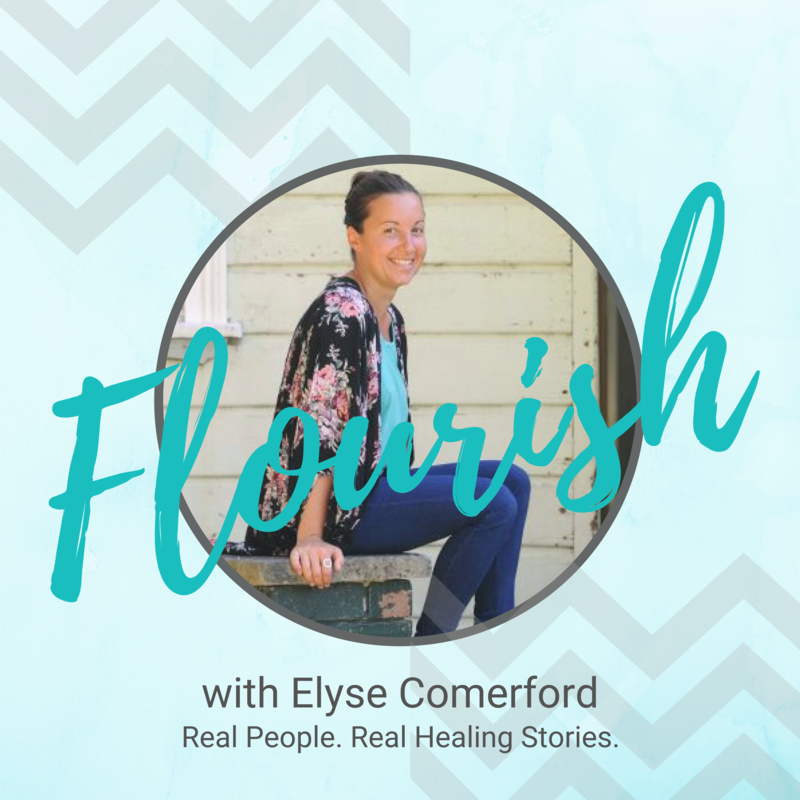 Flourish is really about hope, hope that there a way that you can heal yourself, your family, your children, your parents, even your friends. In this show you will hear everyday people share their story and experience with healing, some using the GAPS protocol, and some healing with other modalities. FLO 12: Quick Tips- Follow your intuition…it may lead you to health! FLO 10: Quick tip- Bring back the JOY!